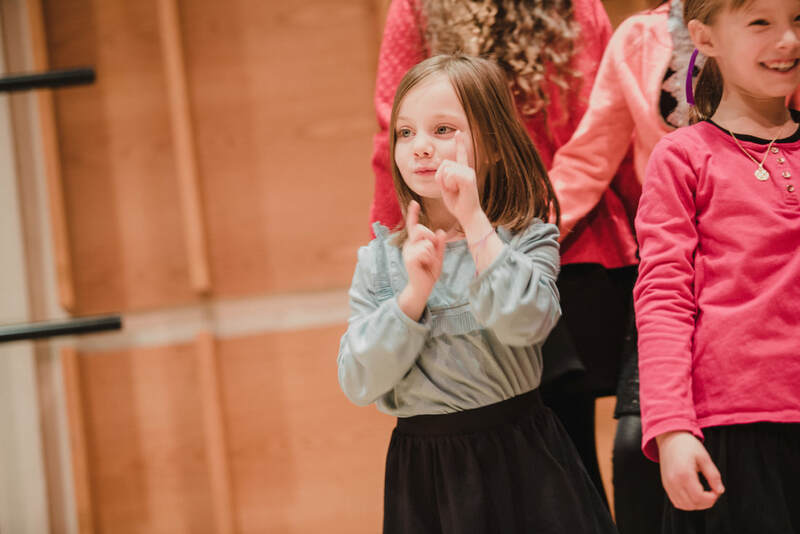 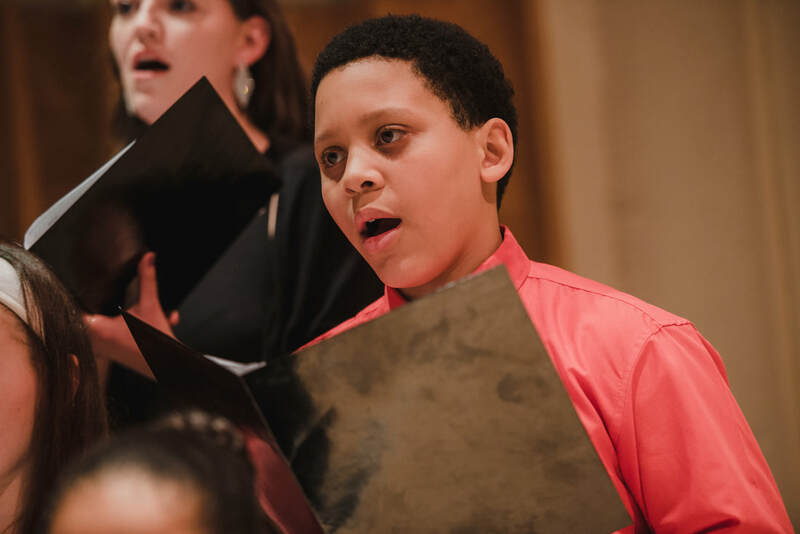 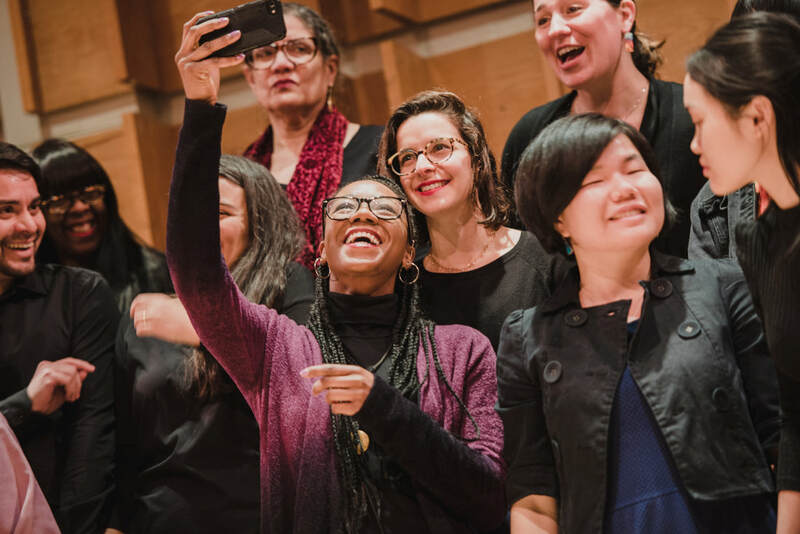 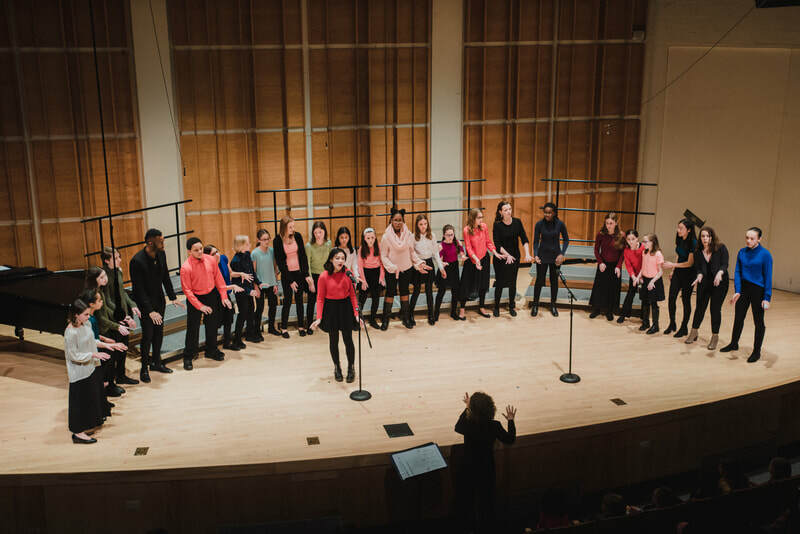 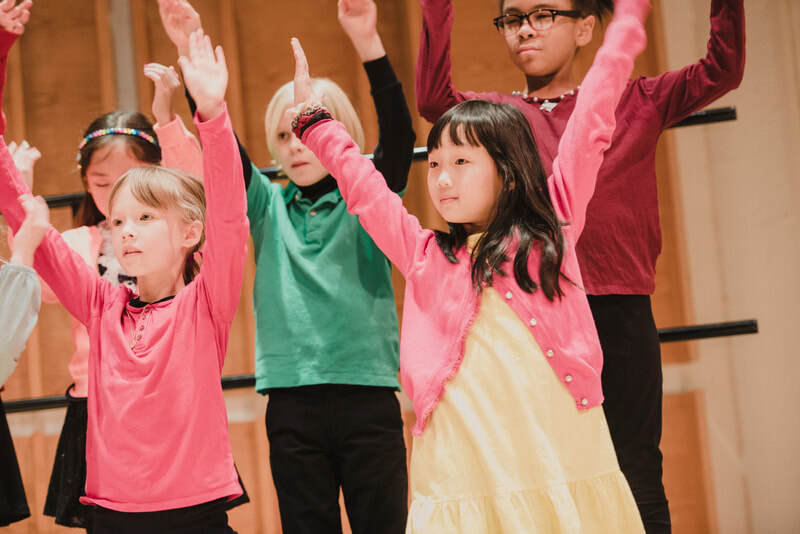 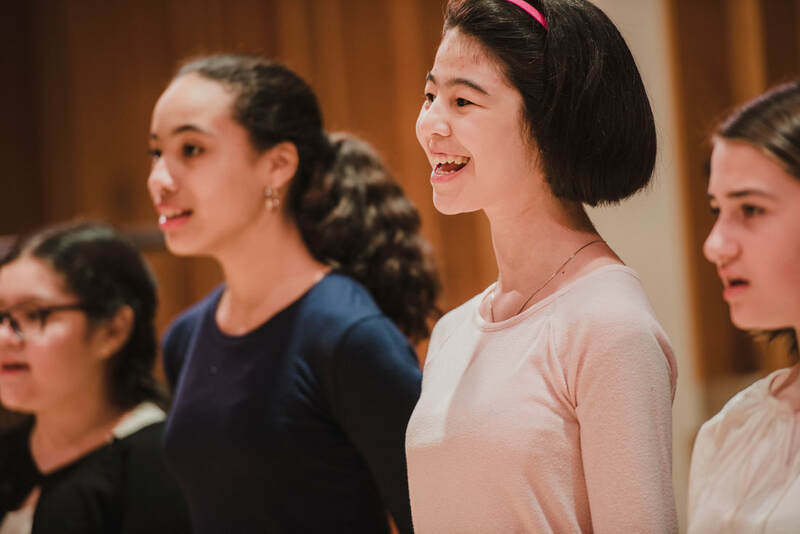 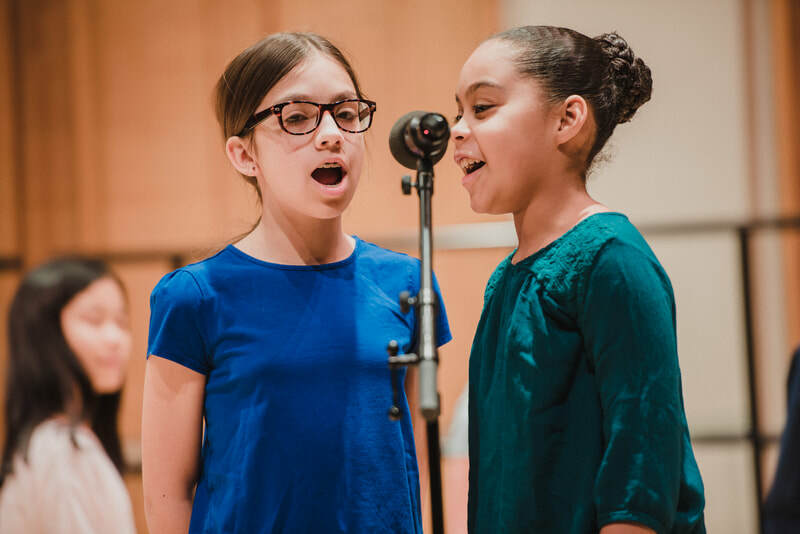 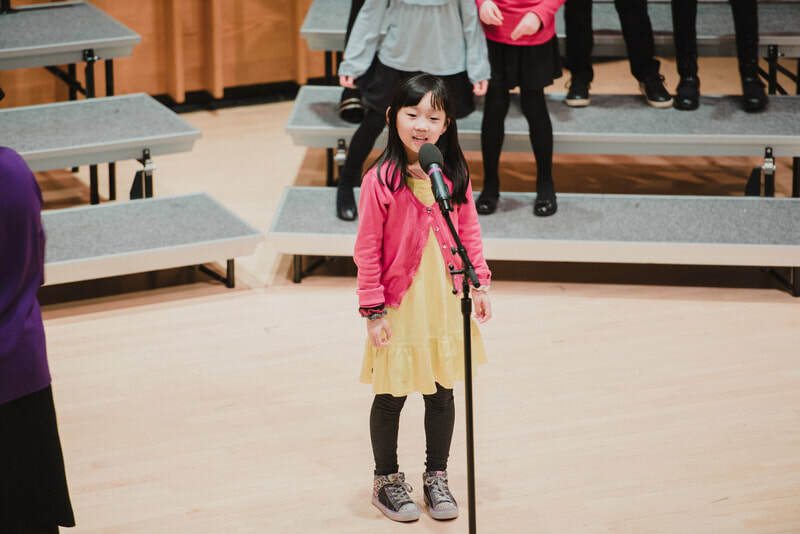 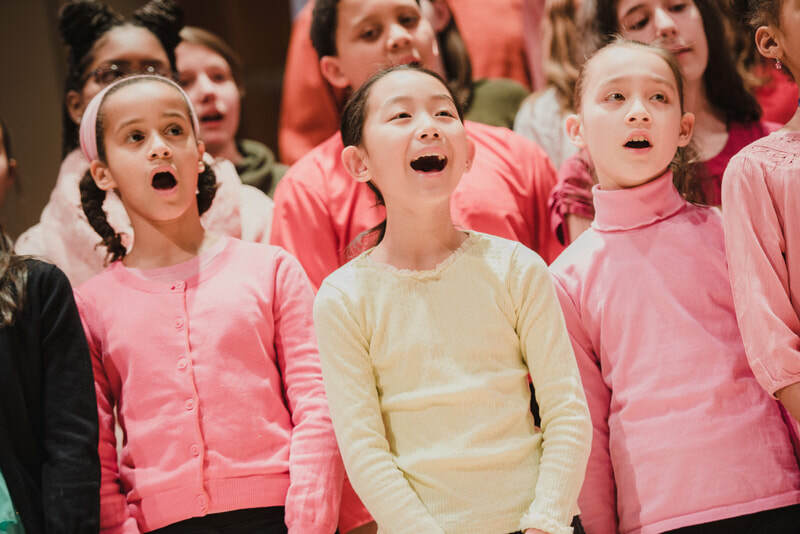 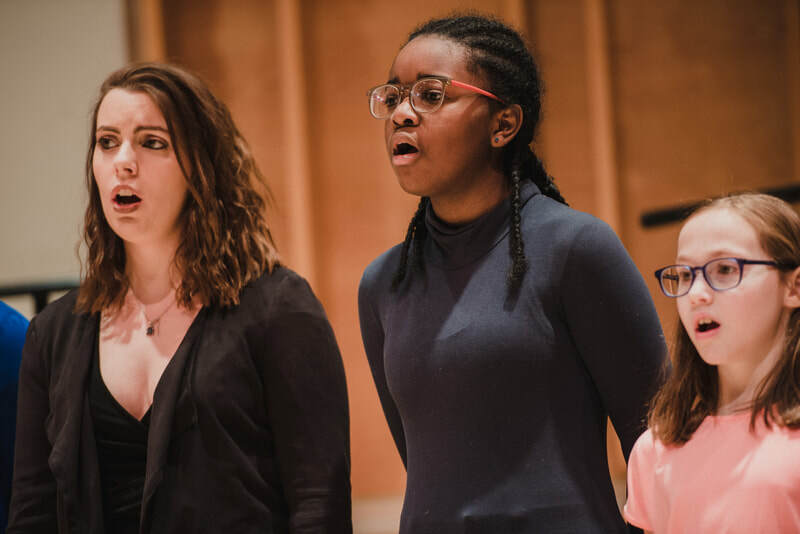 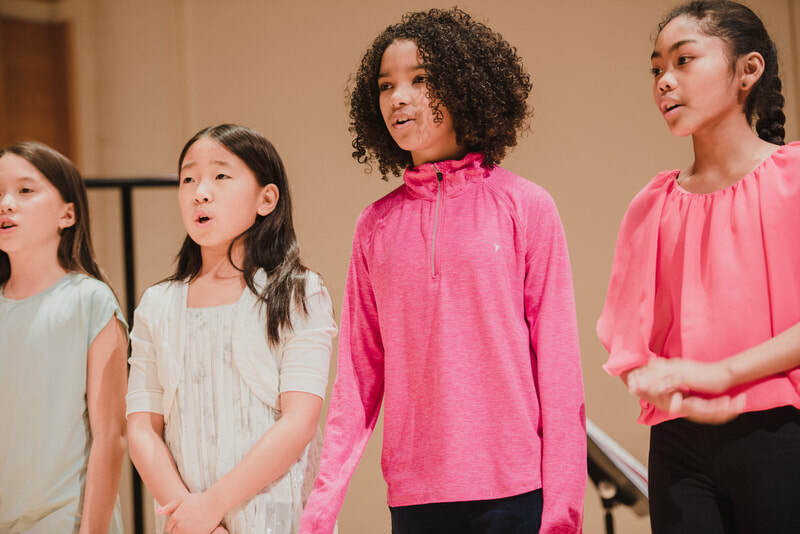 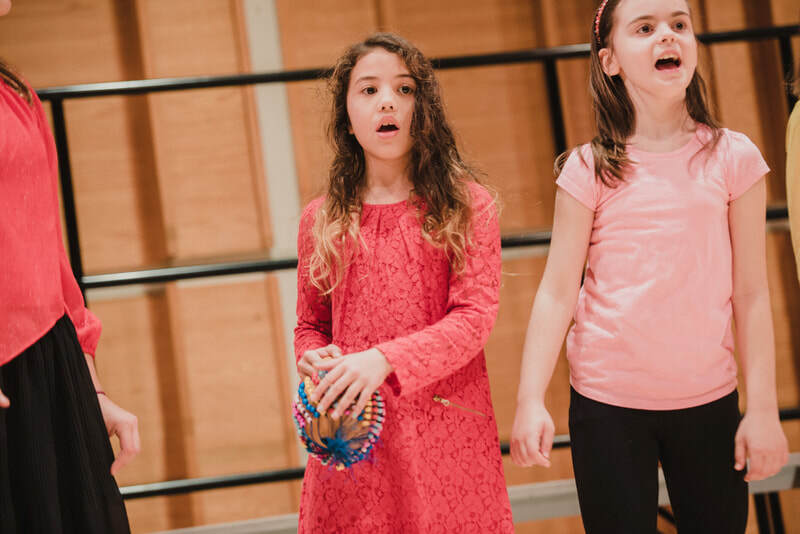 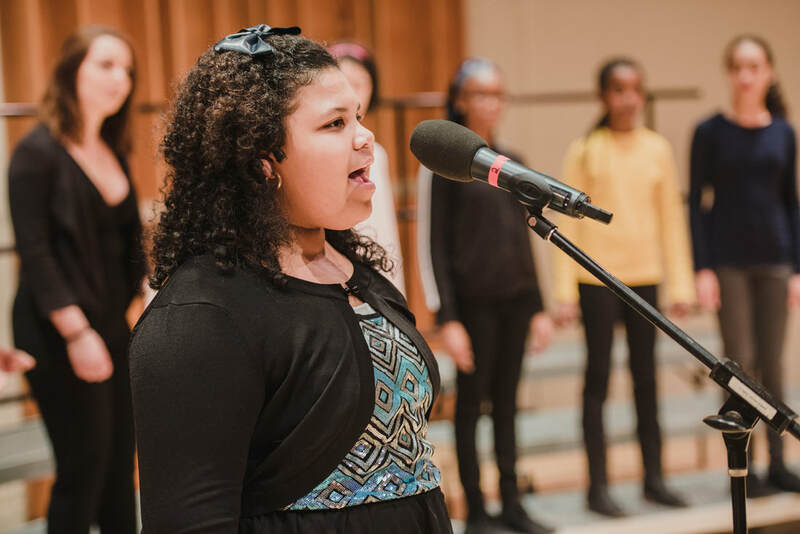 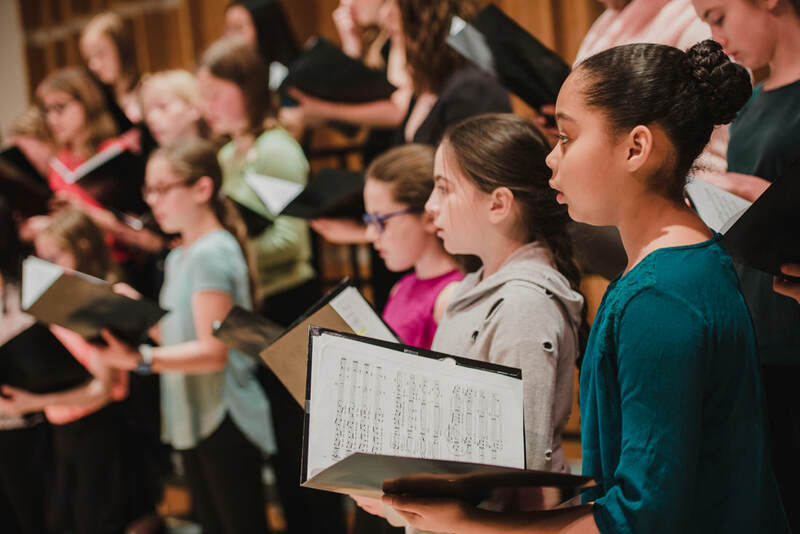 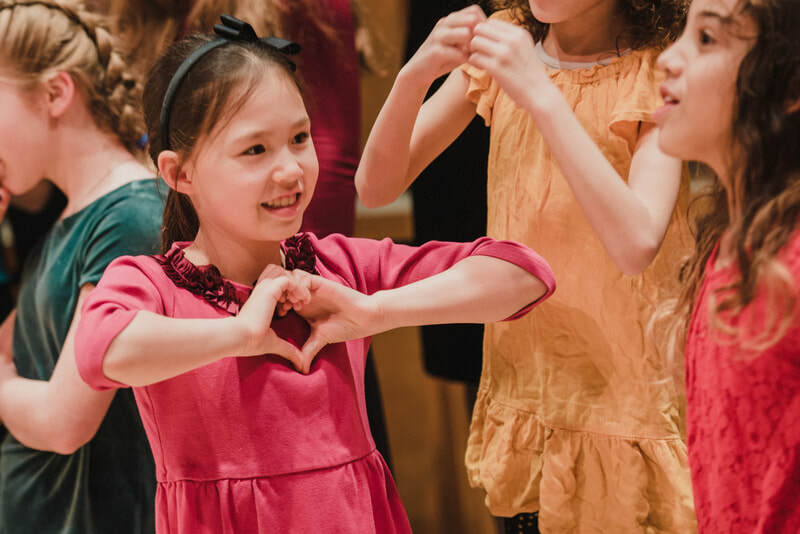 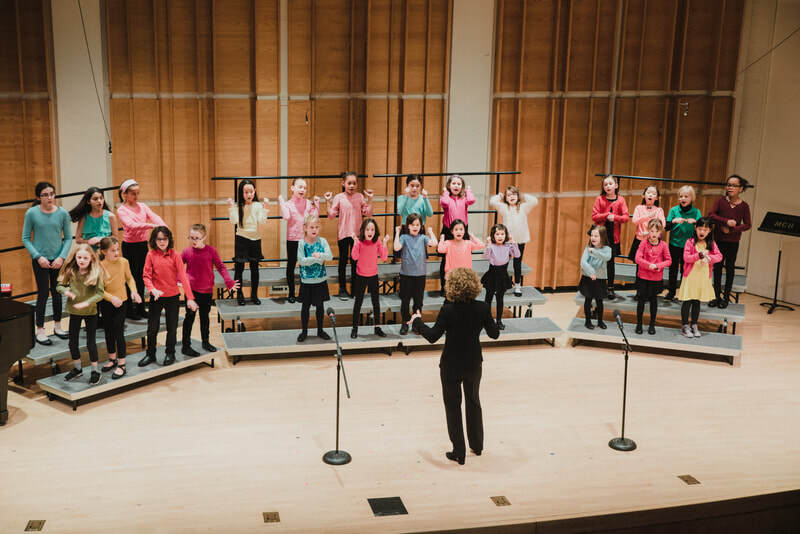 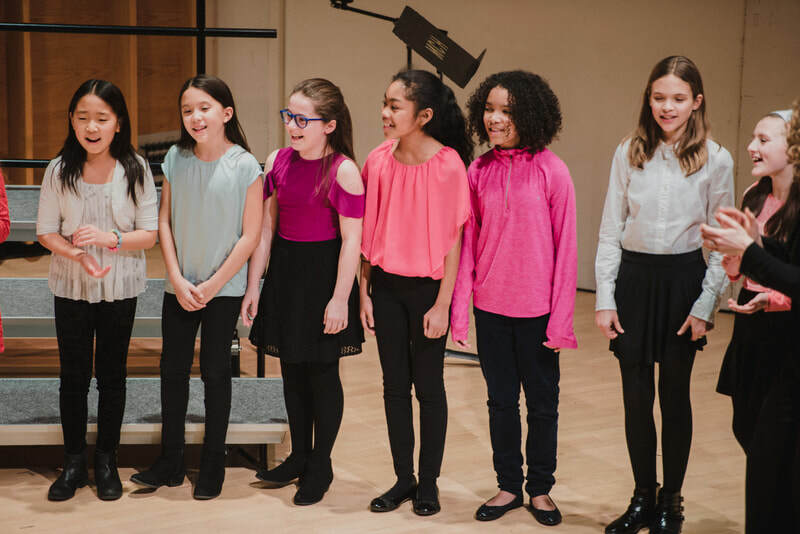 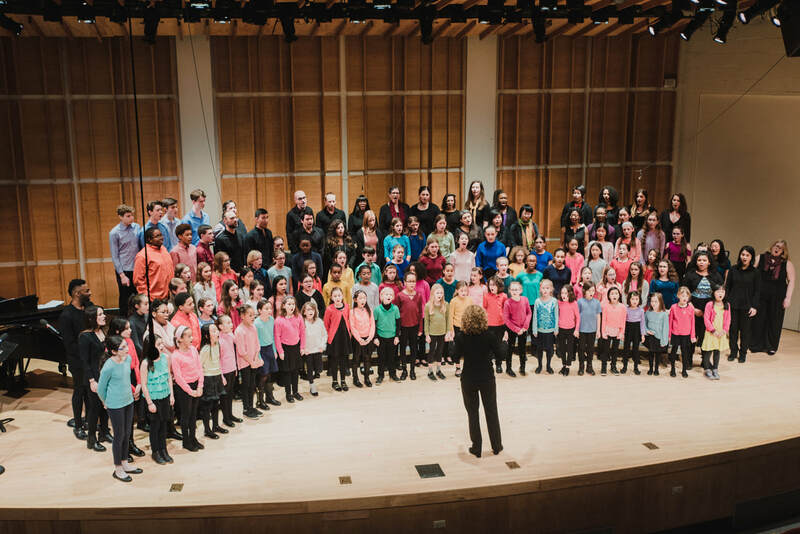 Featuring EVC's Kids, Youth, Concert & Hunter Choirs, with guests Singers' Workshops at Teacher's College and Teachers College Community Choir. 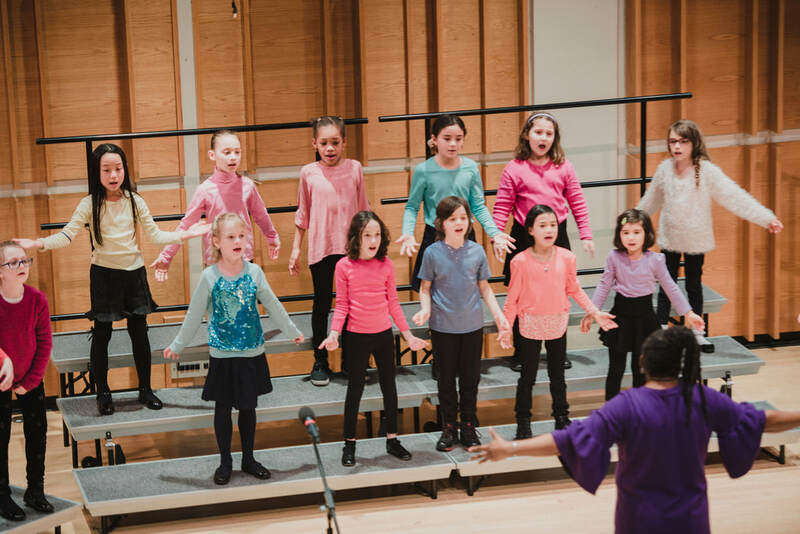 A huge congratulations and thanks to all who performed and helped to make this concert such a success! 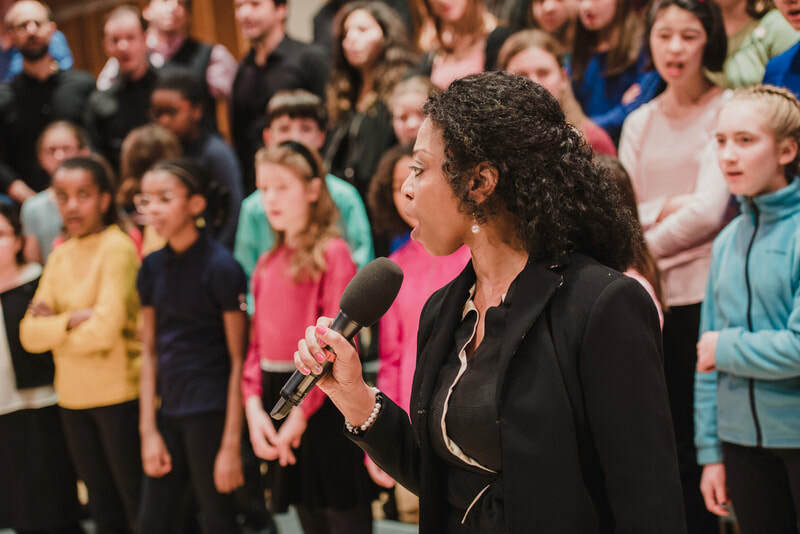 ​Welcome from Dr Nicole Becker, Artistic Director and Executive Director of Every Voice Choirs. 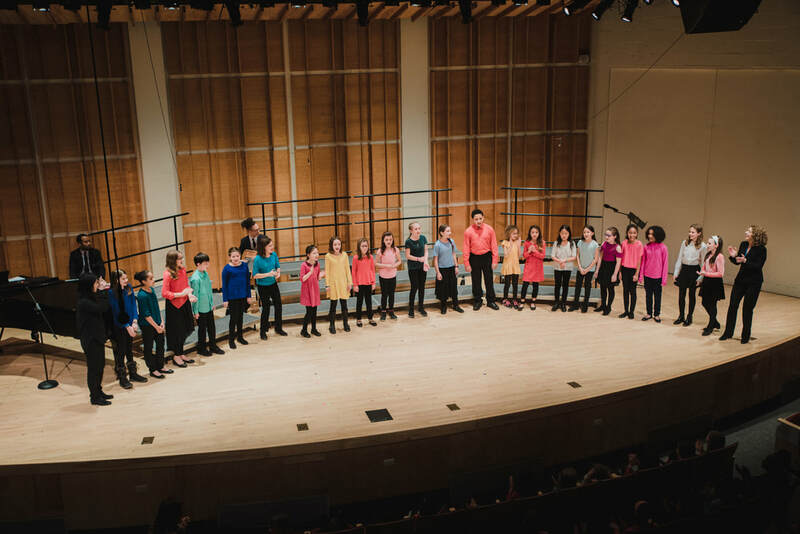 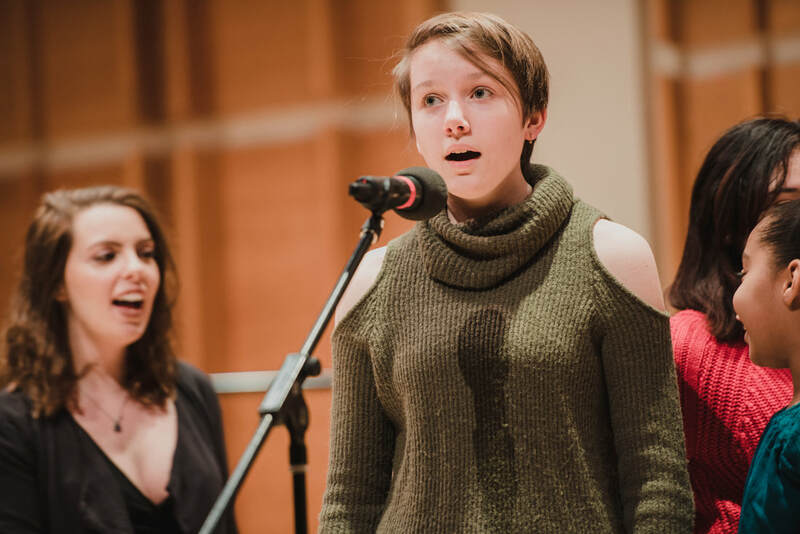 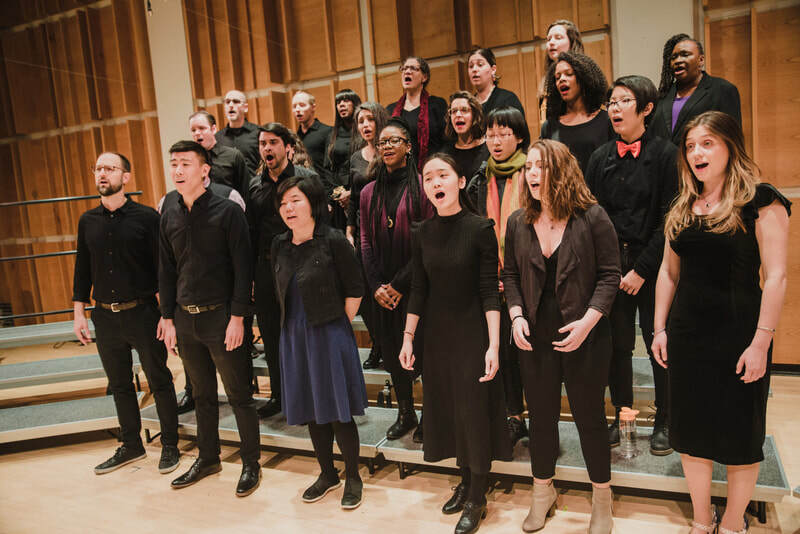 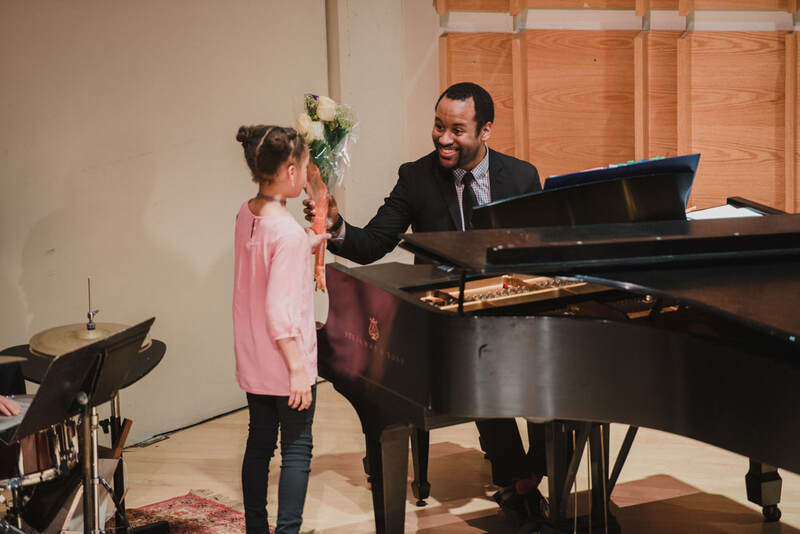 ​I welcome you to Merkin Hall for our seventh annual Peace Seekers concert... Read more here.